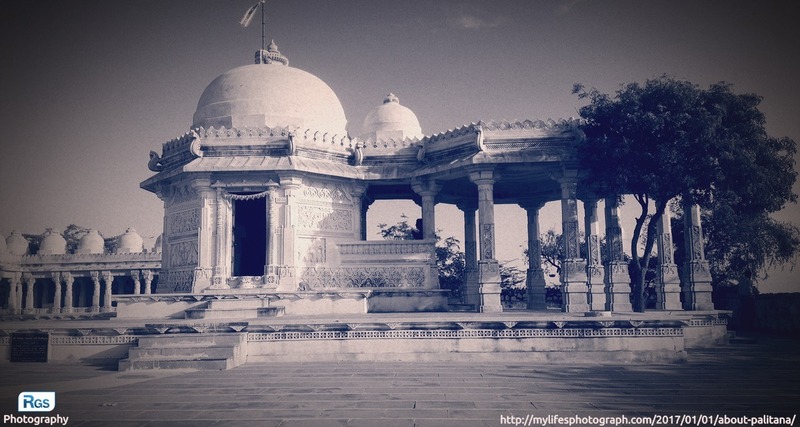 The Palitana – Holy pilgrimage place (Tirtha) by Jain community. Palitana is the only holy Tirtha in the world where there are more than 900 temples on the mountain. All the temples are made of white marble and construction of the temples began in the 11th century, and built by a period of 900 years. The main temple is on the top of the hill so you have to climb 3800 steps and odd stone steps. I want to share one photo of the palitana temple which was taken in the 1860s. Temples in the 1860s (Sourse: by Wikipedia) click here to see photo. Happy New year to all the friends. May you get succeed in the year 2017 and achieve all your goals you have set. My first post in 2017. This photo is captured by using HTC One X.